Fans of the most recent Star Trek series will be excited to know that the next round of Star Trek Online content is everything Discovery. 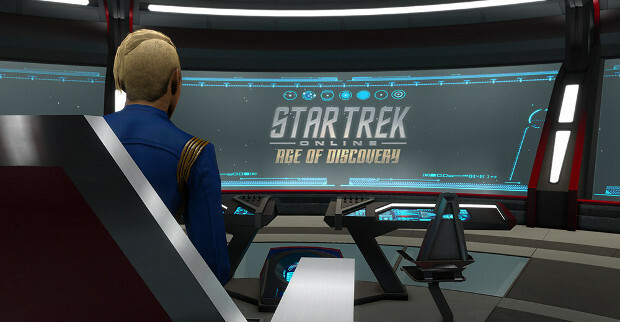 Titled, aptly enough, Age of Discovery, the game’s next update will give captains the chance to interact with series favorites like Cadet Tilly. The update will add a new reputations tier, give players the chance to compete in Task Force Operations, and tell a brand new story that will impact the game as a whole. Discovery fans don’t have long to wait for the update as it’s set to launch on October 9. A really good show. I don’t see why people dislike the show. But overall best Star Trek Discovery tv show ever created. Sure if you hate Star Trek, then I suppose you have a point.